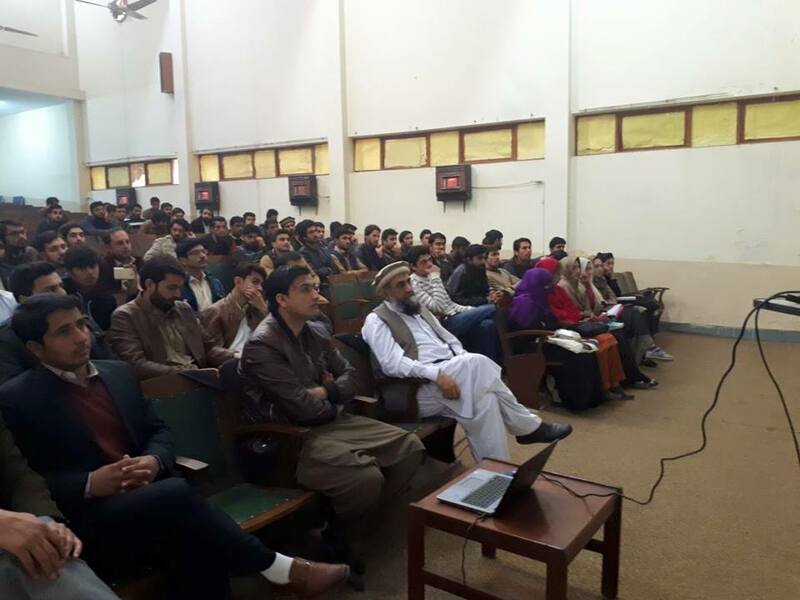 An interactive session on 'PMS Exam; strategies and tactics" was organized for the students of M.Com 1st Semester on 23rd January, 2019 at 9.15 AM at Quaid-e-Azam College of Commerce, University of Peshawar. 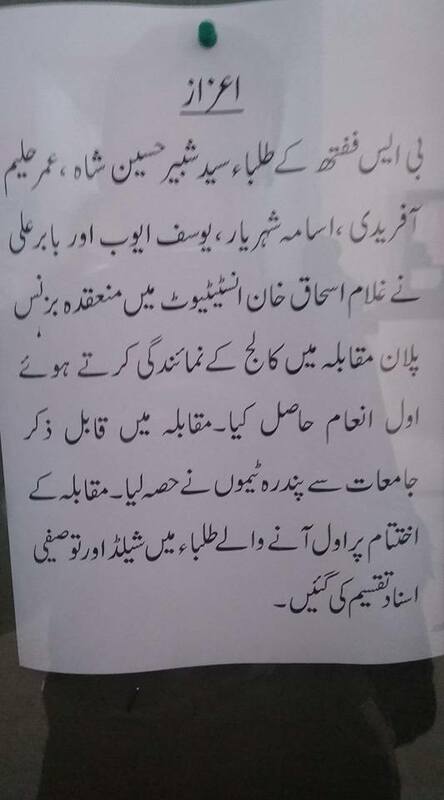 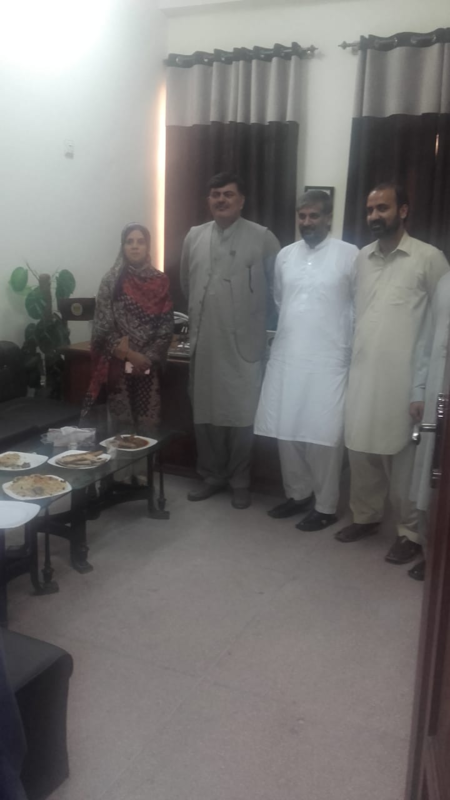 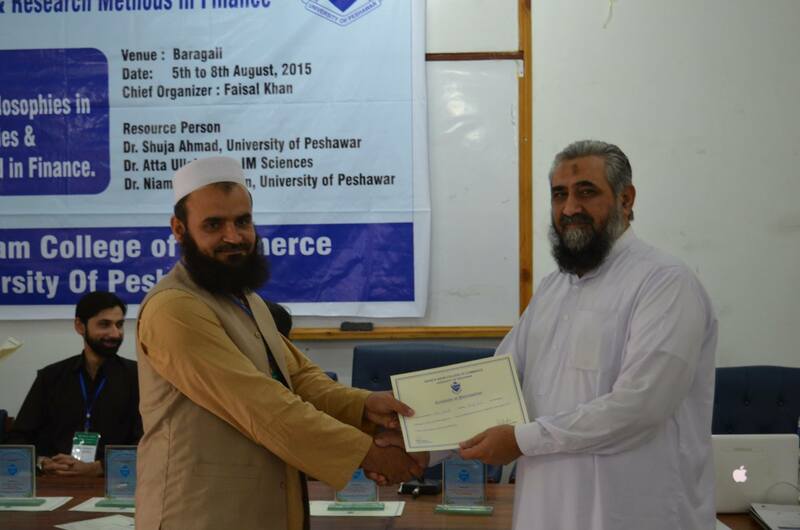 Mr. Muhammad Zeeshan Khan, PMS Officer, was the resource person. 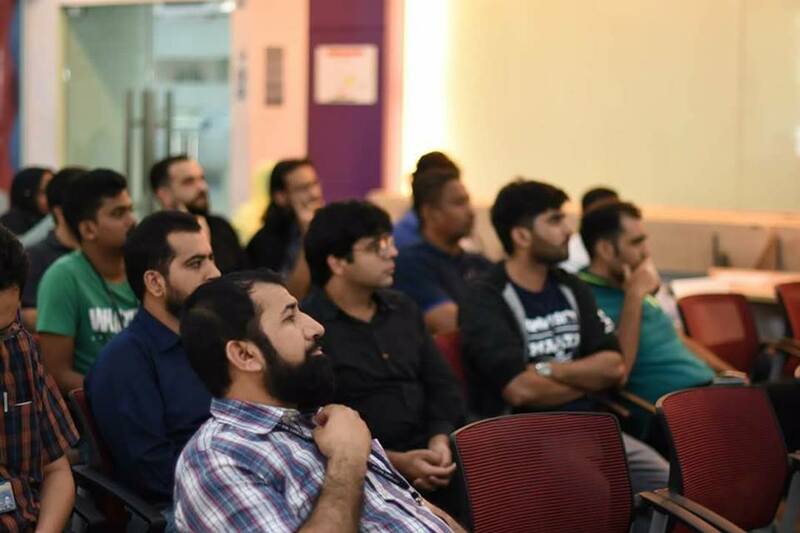 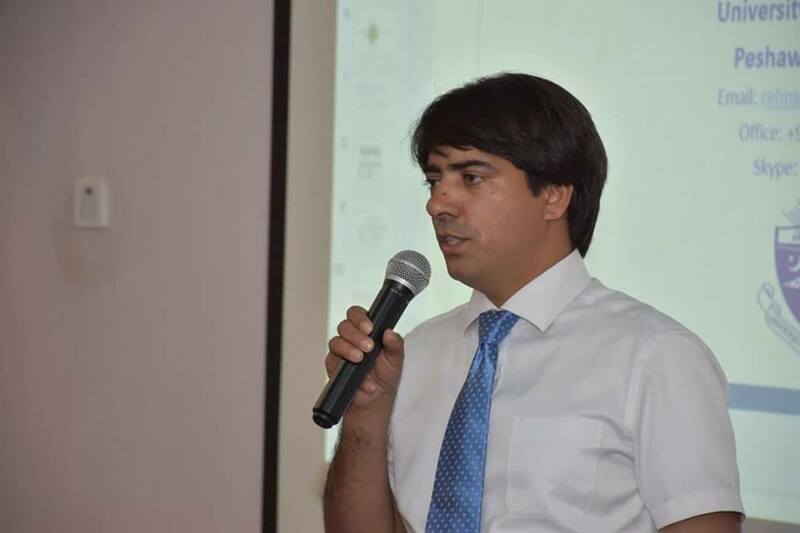 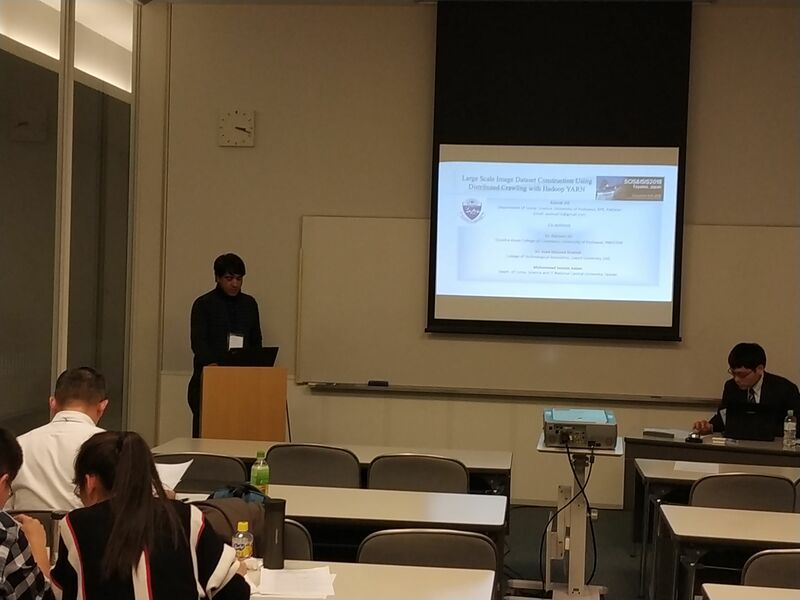 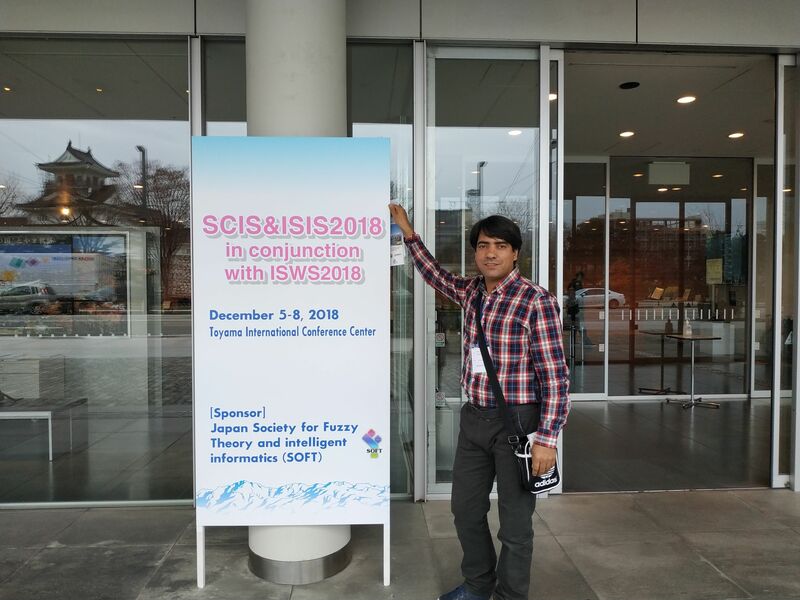 Dr. Rehman Ali, Assistant Professor, Quaid e Azam College of Commerce, University of Peshawar, participated in Joint 10th International Conference on Soft Computing and Intelligent Systems and 19th International Symposium on Advanced Intelligent Systems held in December 5-8, 2018 in Toyama, Japan. 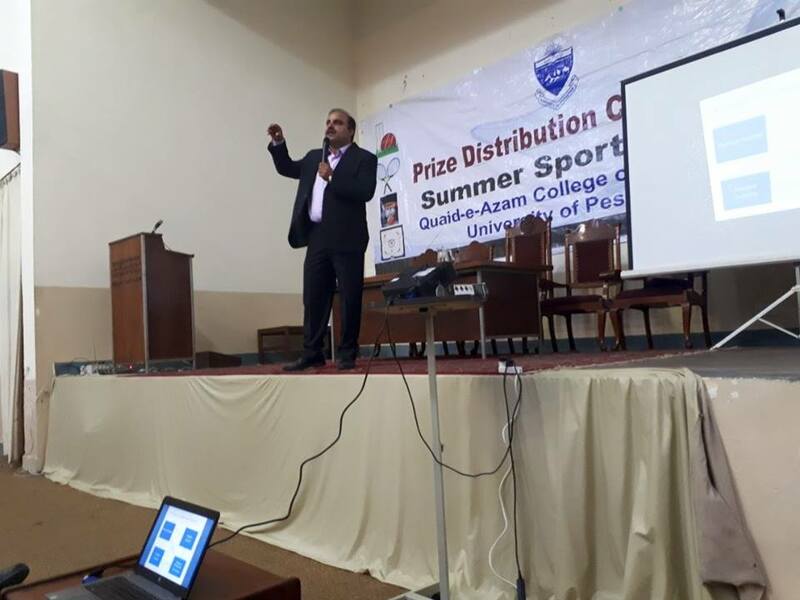 Research paper of his student, Mr. Asmat Ali, co-authored with Dr. Rehman Ali, received best student presentation award. 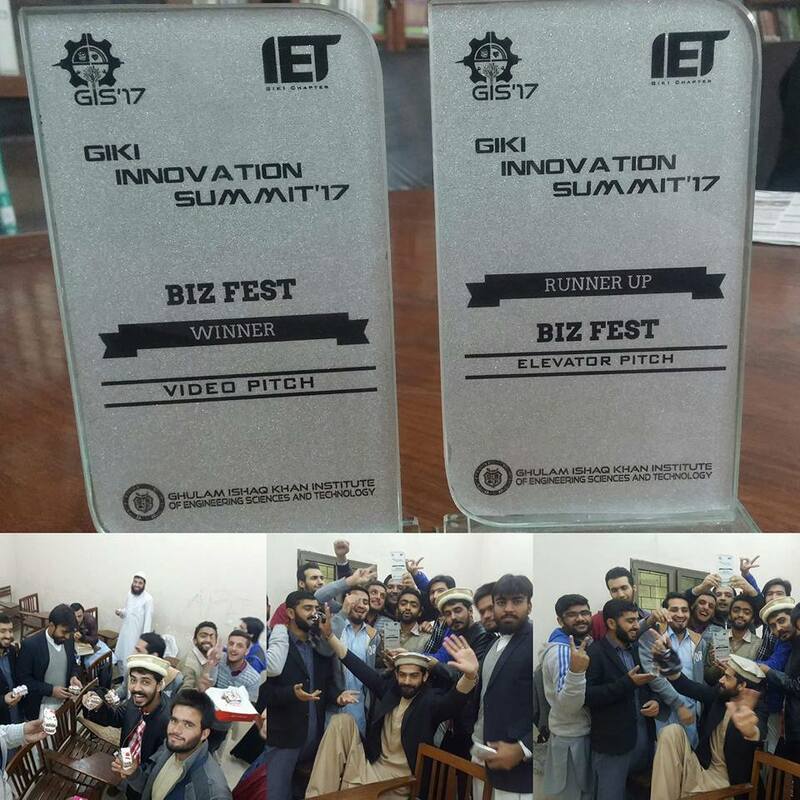 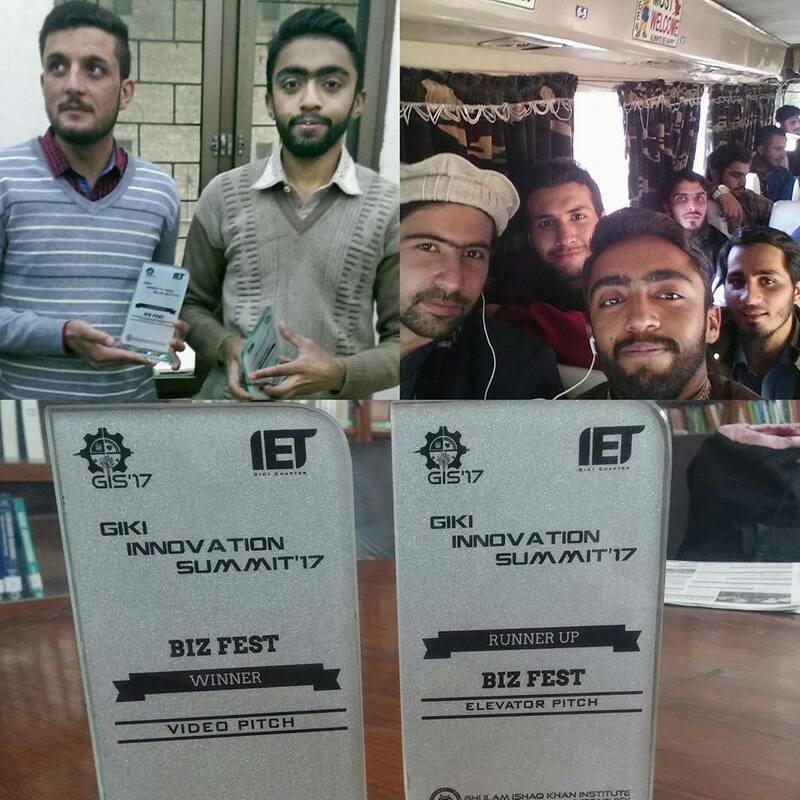 Students of Fifth Semester BS Commerce participated in Business Plan Competition at GIKI Innovation Summit 2017 and won the first prize in competition where total 15 Universities participated. 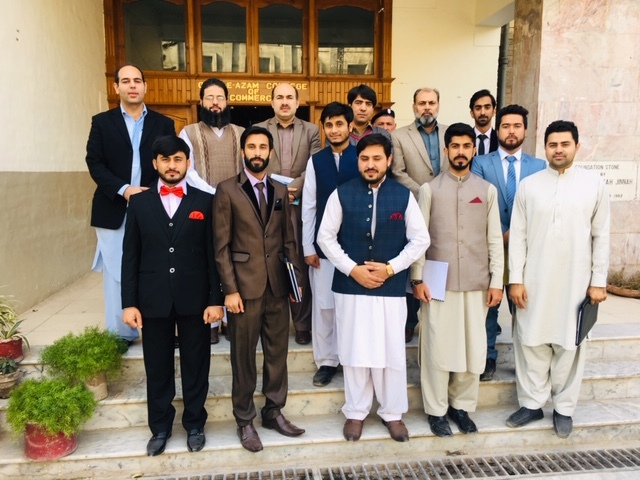 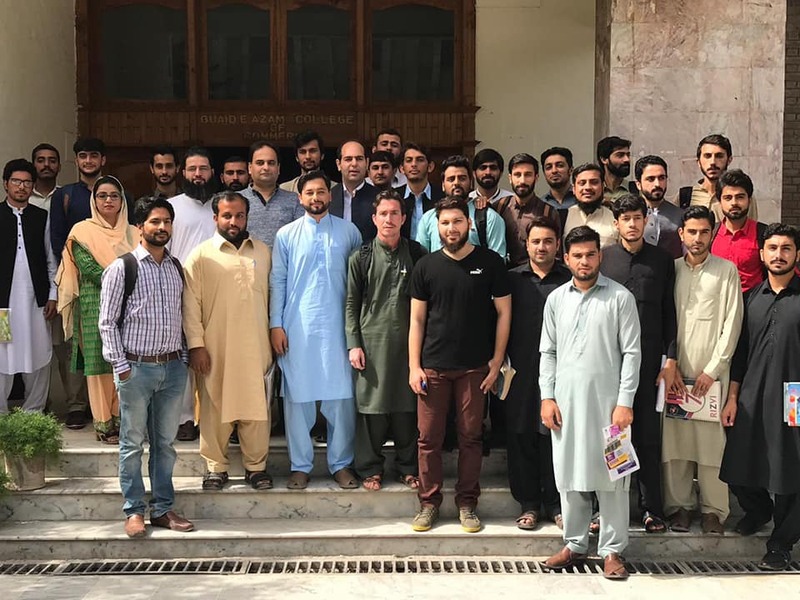 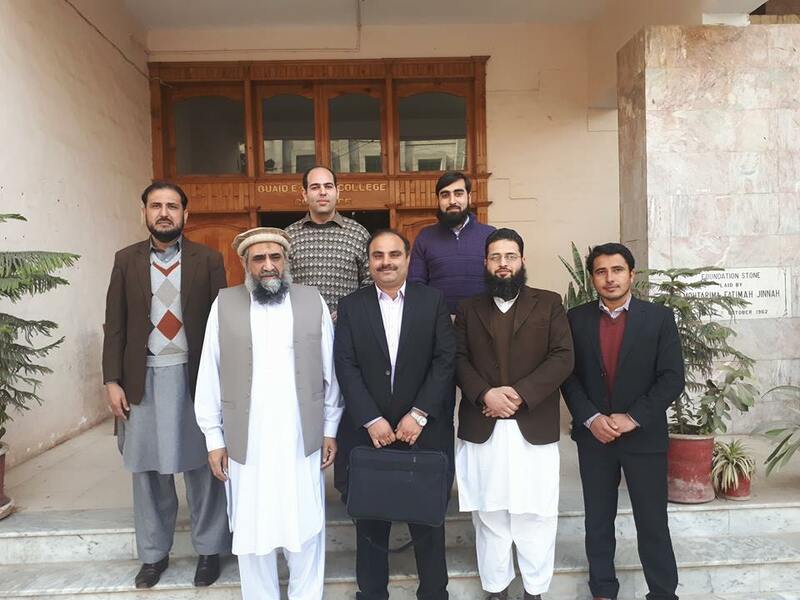 BS-Commerce 2014-18 after final viva voce exam posing for group photo with Dr. Shafiq Ur Rehman, HoD, Department of Commerce & Management Studies, Mr. Muhammad Farrukh and Mr. Dost Muhammad, lecturers QACC. 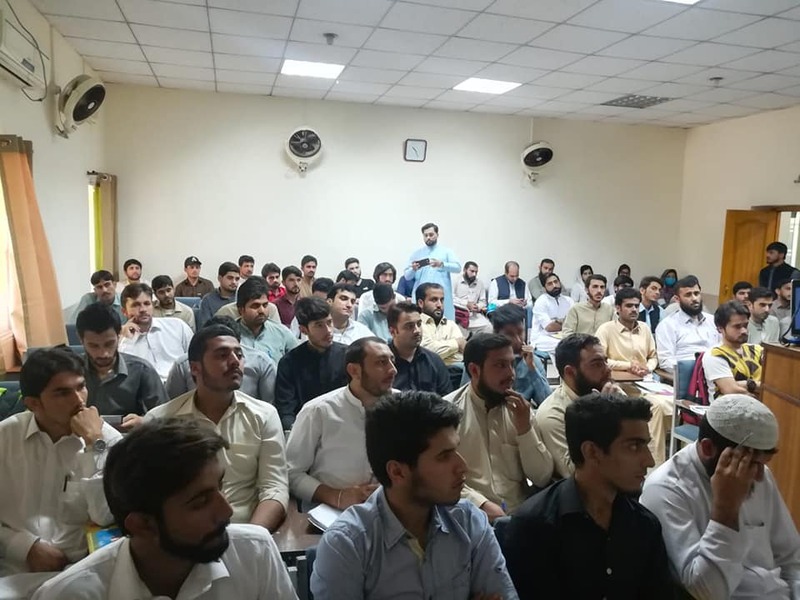 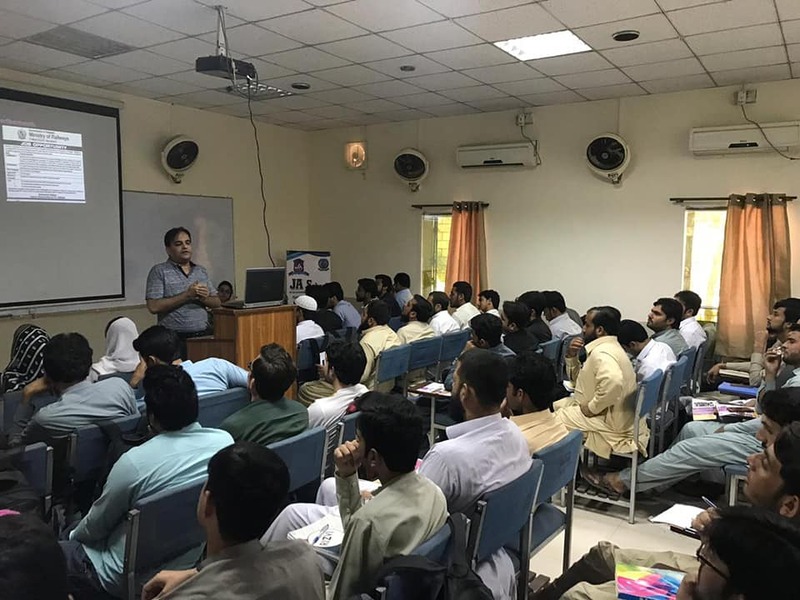 An awareness session regarding "Accountancy profession and the students' career choices", arranged by events In-charge, Mr. Muhammad Farrukh for students of BS Commerce 8th Semester and M.Com 4th semester students at 10':00 AM on Wednesday, October 10, 2018 in Class Room No.1 of Quaid-e-Azam College of Commerce, University of Peshawar. 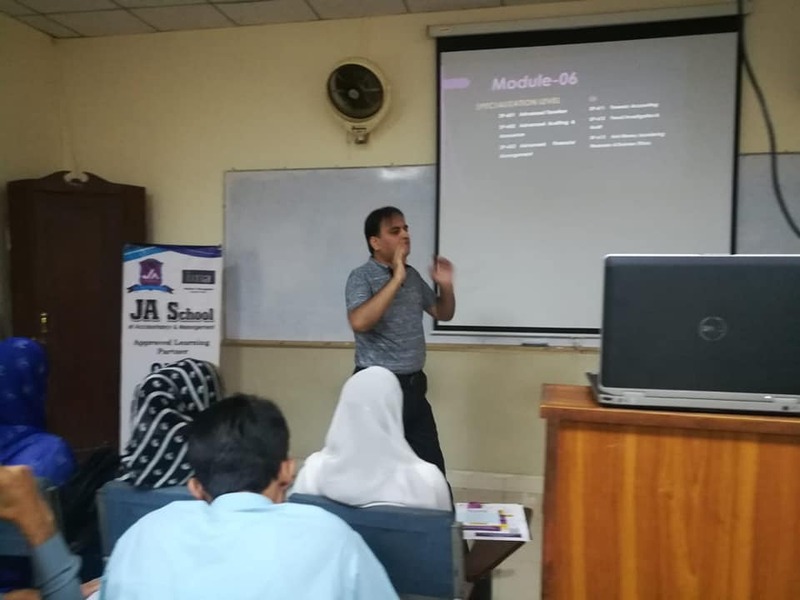 Director of JA School of Accountancy was invited as guest speaker. 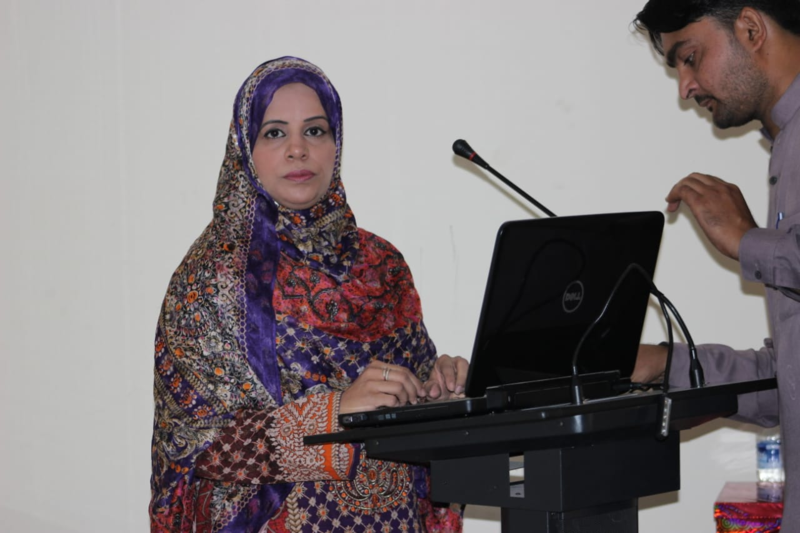 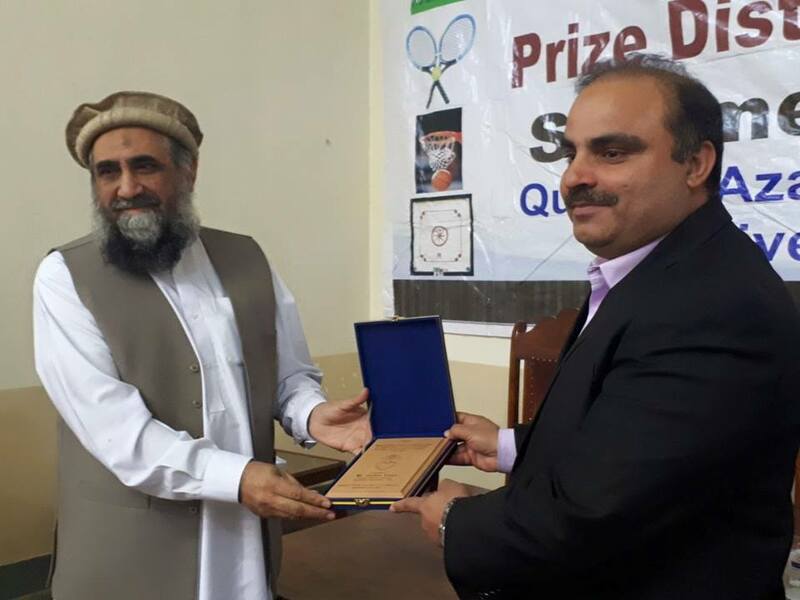 Mrs. Aqsa Siddique, Assistant Professor, Quaid-e-Azam College of Commerce, University of Peshawar, has successfully defended her PhD thesis on management sciences at the public defence held in Islamia College University, Peshawar, and qualified for the award of doctorate degree. 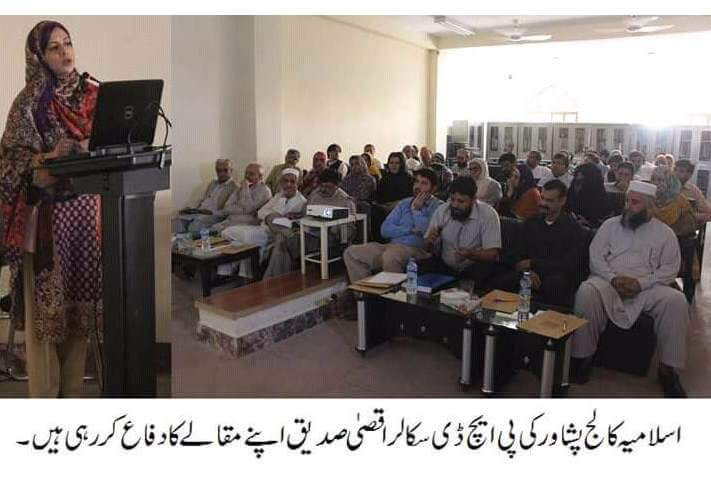 Here are few glimpses from her thesis defense. 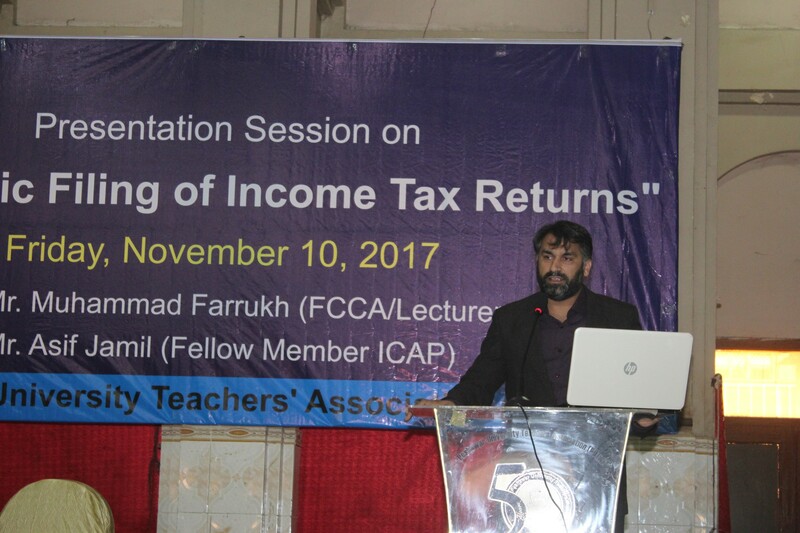 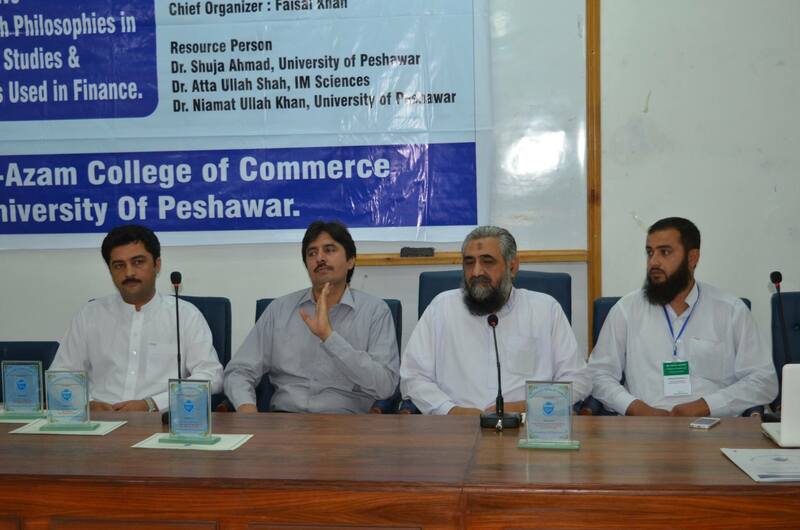 Presentation Session on "e-filing of income Tax Returns"
Mr. Muhammad Farrukh and Mr. Faisal Khan, lecturers, QACC in collaboration with Peshawar University Teachers Association (PUTA) organized a Presentation Session on �Electronic Filing of Income Tax Returns� on Friday, November 10, 2017 for the faculty members of University of Peshawar. 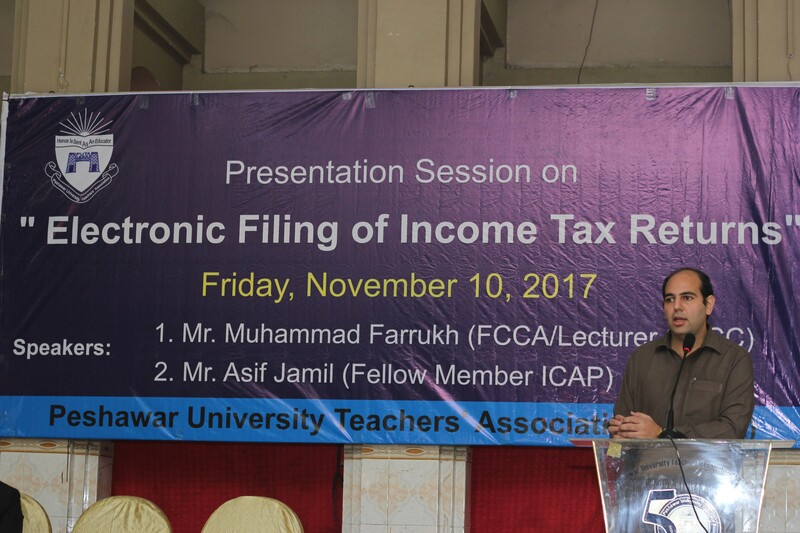 Mr. Muhammad Farrukh, Lecturer Quaid-e-Azam College of Commerce and Mr. Asif Jamil, Fellow Member ICAP were the spokespersons. 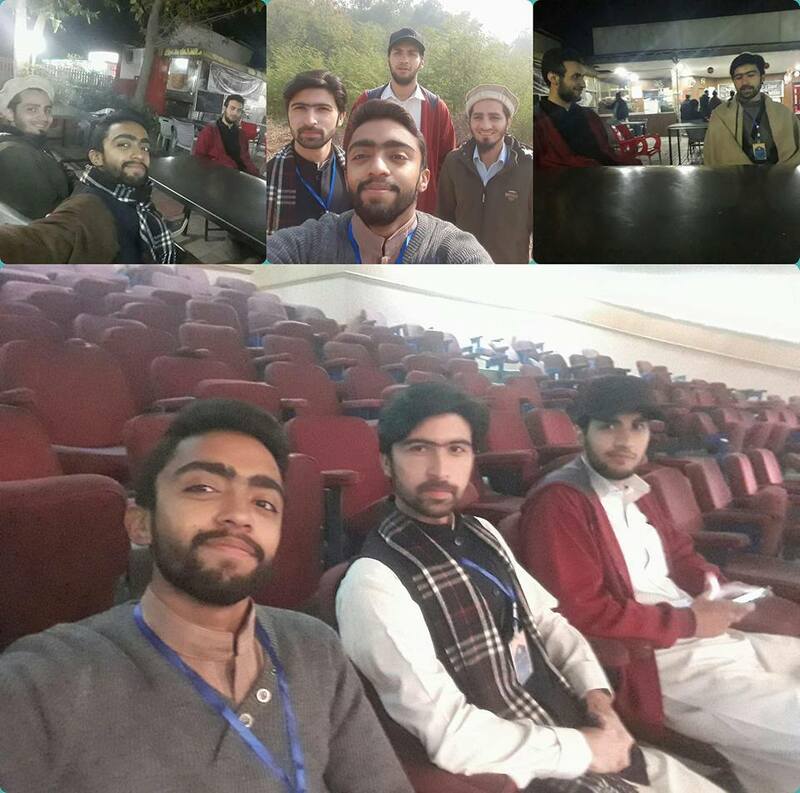 An interactive Session on "Financial Landscape of Pakistan"
An interactive session on "Financial Landscape of Pakistan" was organized by Quaid-e-Azam College of Commerce, University of Peshawar on January 11, 2018 in college Auditorium. 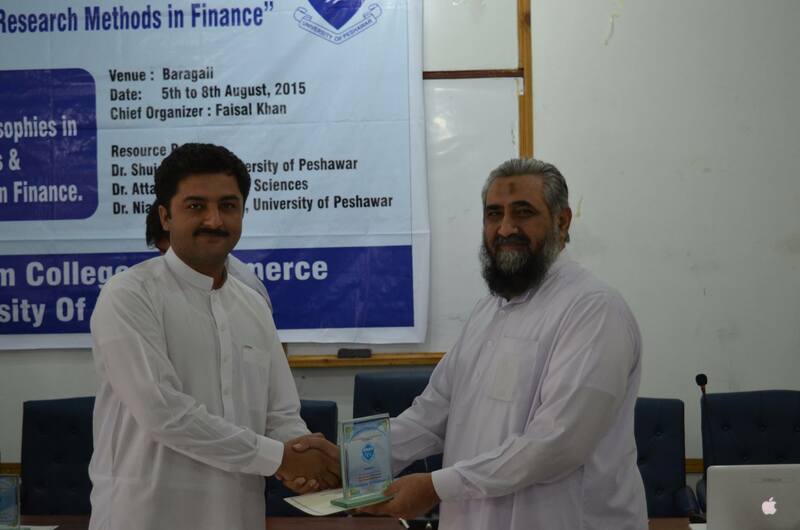 Mr. Gulzar Khan, Deputy Director, Banking Inspection Department, State Bank of Pakistan, Karachi was the resource person. 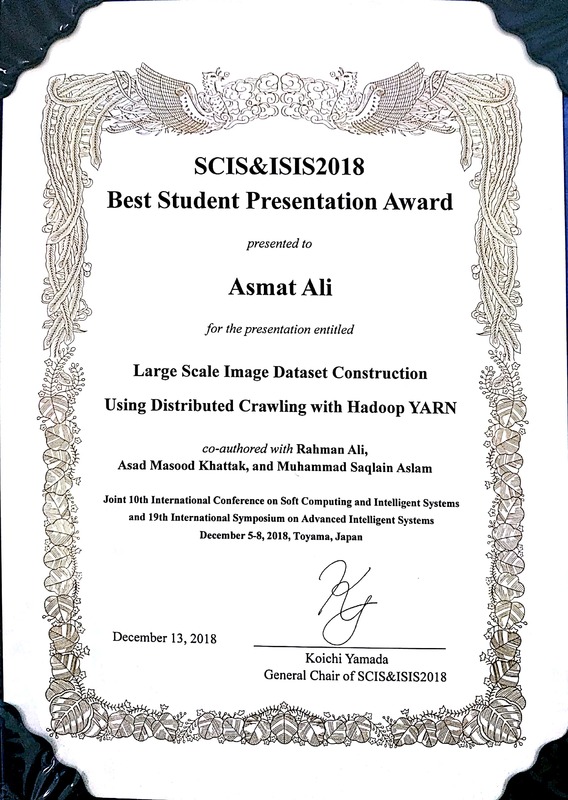 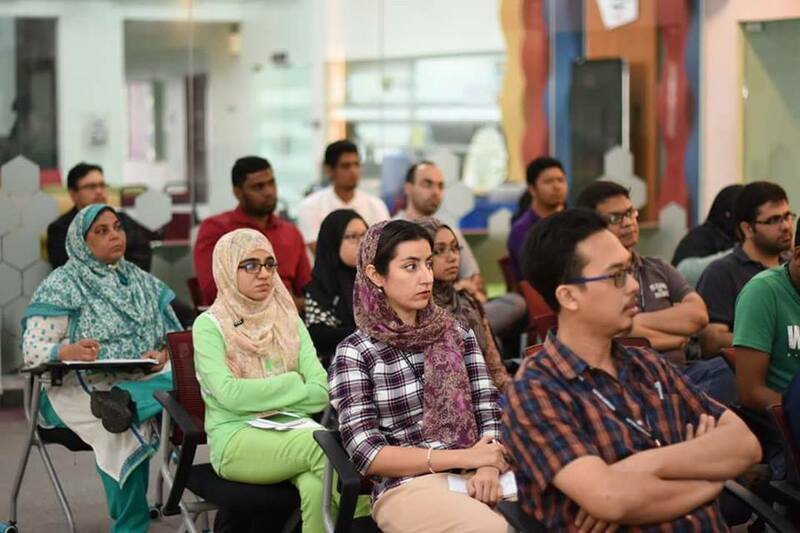 Lecture delivered by Prof. Dr. Rahman Ali to the faculty of Computer Science & Information Technology (FSKTM) Titled "Machine Learning Algorithm Selection & Configuration for Prediction and Classification Problems" on January 9, 2018, at the University of Malaya, Malaysia. 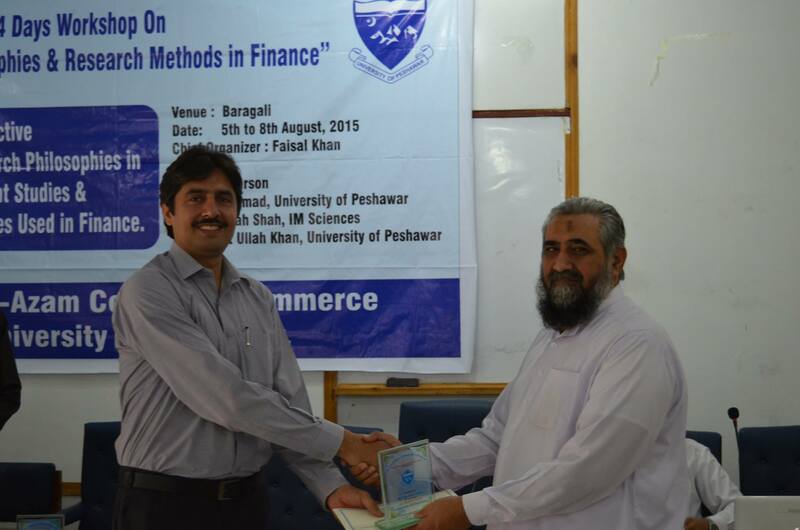 4 Days Workshop on "Research Philosophies & Research Methods in Finance"